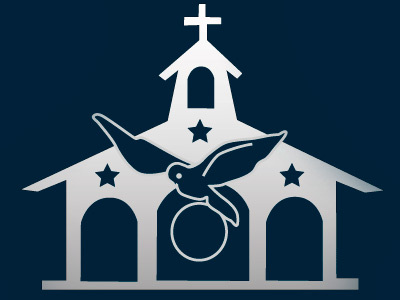 The Lay Members of the Home of the Mother (LHM) are a branch of adult members of the Association of the Home of the Mother. From the very beginning, the Founder, Fr. Rafael Alonso Reymundo, always thought of the Home of the Mother as a big spiritual family. Within this family, there would be consecrated and lay members. This desire became a reality on December 25th, 1995 with the foundation of this lay branch. The goal of the Lay Members is to reach holiness for the glory of God, under the maternal protection of Mary. This vocation is born within the Church of the service of the Church. The principles by which they are guided spring forth from the mystery of Christ and His Gospel, as the Church believes, interprets and preaches. The L.H.M. want to be a reflection of Mary´s maternal love for mankind, making her love visible. Jesus is the center of our spirituality. I expect every member to live their vocation, making it a part of them. I've experienced the Home of the Mother as a big family, with its arms wide open, ready to receive everyone. The different levels of commitment are called Friends, Volunteers, Committed, and Witnesses. Prayers common to all members of the Home of the Mother.